I have experience working in various recording studios and also radio. 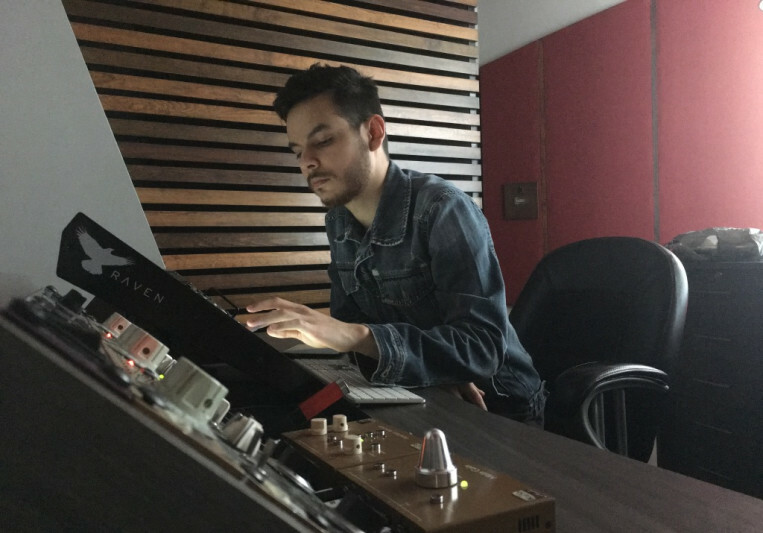 I currently work at a studio called Suno Records mainly recording up-and-coming independent bands and used to be the engineer at mexican rock band La Gusana Ciega's studio, Naranjada Records. I specialise in recording and editing music and usually also have a lot of vocal tuning work. I've mainly worked with rock and pop music. 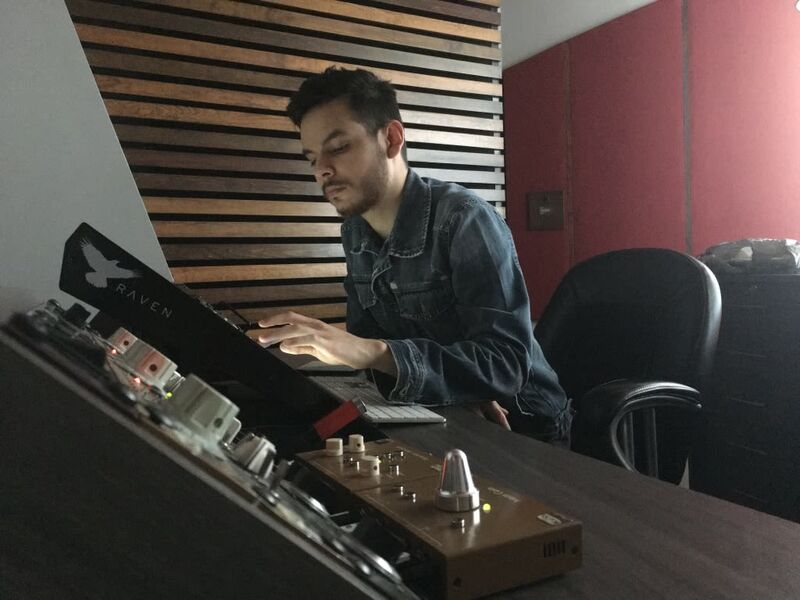 Eduardo did a great job tuning a pro recorded vocal track for me.. Really tasty in details. I will definitely use Eduardo again! Amazing as always. Eduardo is the man! Again another amazing job by Eduardo. Wow Blown Away! He really Break Thru! His music 🎶 skills are amazing. He is going to go far in the music business! amazing his ears are spot on...Fantastic Edits!!!!! As always, Eduardo is super chill, super fast and super talented! Eduardo is very professional and pays attention to detail. Excellent service. Eduardo is very easy to work with, knowledgeable and works super fast! Eduardo was great with communication, very professional and works in a very timely fashion!